Battle Royale games have become an obsession. Everywhere you turn there are new games pitting player against player. At the forefront of these games is Epic’s powerhouse Fortnite. Fortnite has annihilated its competition up until this point, but EA may be changing that. EA’s recently released battle royale Apex Legends has brought in 10 million players in only three days. It took Fortnite about two weeks to do that. 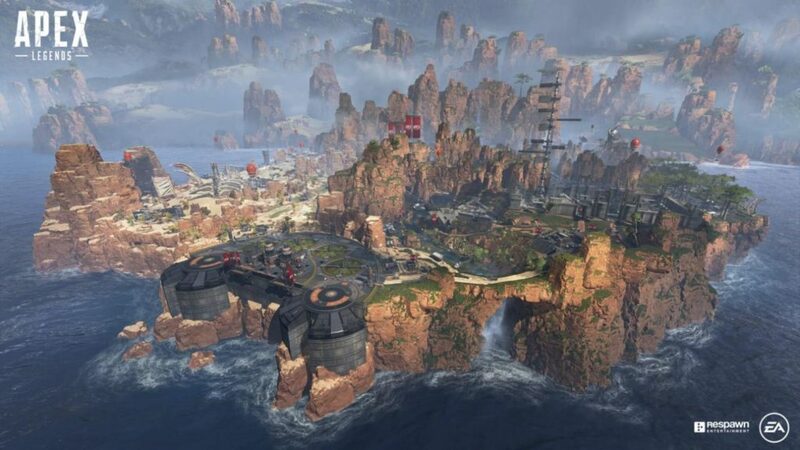 Apex Legends is a battle royale game set 30 years after the events of Titanfall 2. It takes place in the Outlands where humans and robots must battle for victory in the Apex Games. 20 squads with three players each battle it out to be the last team alive. Players become special heroes known as “Legends” who each have special abilities that distinguish them in combat. Think Overwatch but with battle royale combat and gunplay. It’s a free for all which ends with only one set of victors. 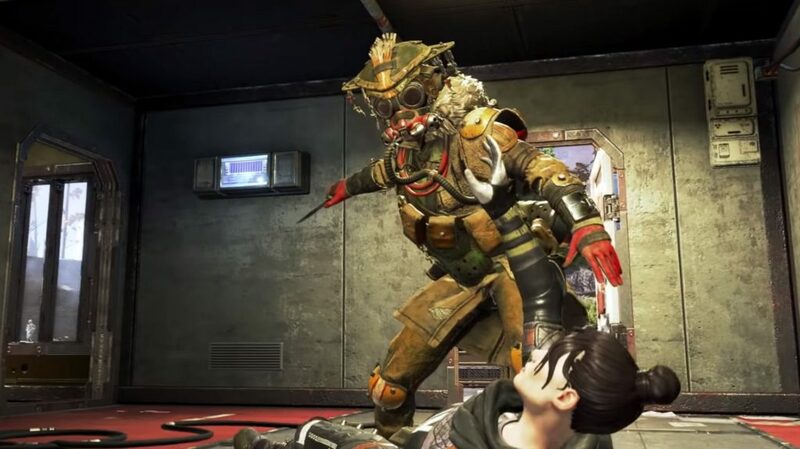 As of Friday, EA announced that Apex Legends has increased their shares by sixteen percent. The new battle royale was the most viewed on Twitch. Popular streamers such as Ninja drove those views even higher. Additionally, statistics showed that one million players were active on game servers simultaneously. The game’s sudden rise to popularity came as a shock to EA, who had just seen their stocks decline eighteen percent from poor sales of Battlefield 5. 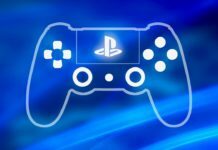 Wall Streets analysts covering EA have hope that Apex Legends can rise to the popularity of Fortnite, though it is too soon to judge. “It’s an impressive number and a great start to a new cornerstone property for EA-something the company needs following a string of missteps with its non-sports franchises” says Oppenheimer & Co analyst Andrew Uerkwitz. It is speculated that Apex Legends could add $100 million to EA’s revenue by March 2020. 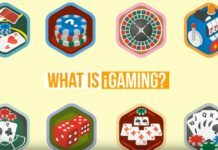 This number is based on EA’s rule that free-to-play players typically spend about $10 a month on in-game purchases. Apex Legends has shown an impressive start to its first few days of life. Only time will tell if it can overcome giants like Fortnite and PUBG to become a top battle royale game. One thing is for sure, we will be watching (and perhaps playing a little) to see for ourselves. Have you played APEX Legends? Tell us in the comments! Previous articleA Fish is Now Fully Self-Aware! 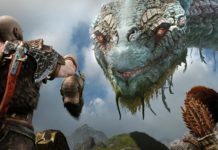 God of War Celebration Week Kicks Off!